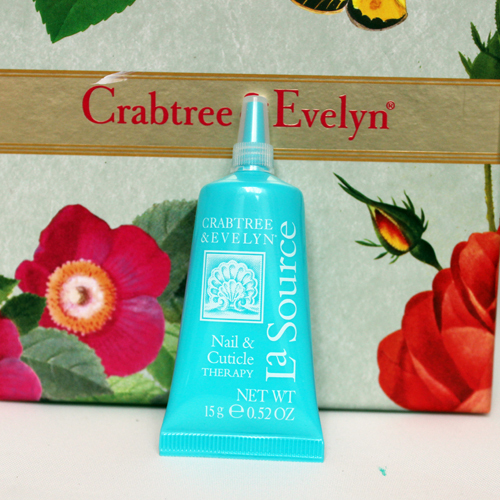 Today I am reviewing La Source® Beautiful Hands, holiday gift sets from Crabtree & Evelyn! 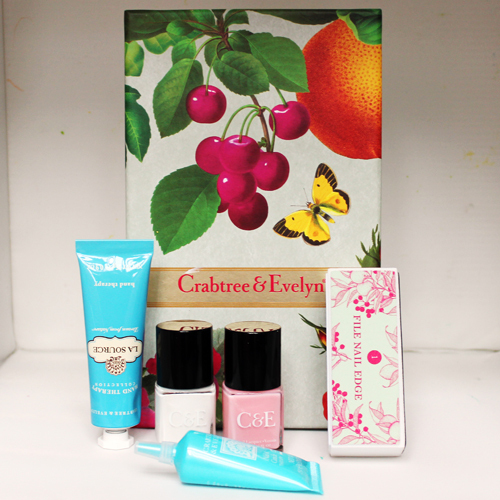 This is my first time having ever used anything from Crabtree & Evelyn and i’m really excited to check them out. On a side note, if you ever watched any of the shows from the good ol’ days of Regis & Kelly, a Crabree & Evelyn gift was always given during the game portion. So yeah, permanent association in my mind. Alright, lets take a looksy. 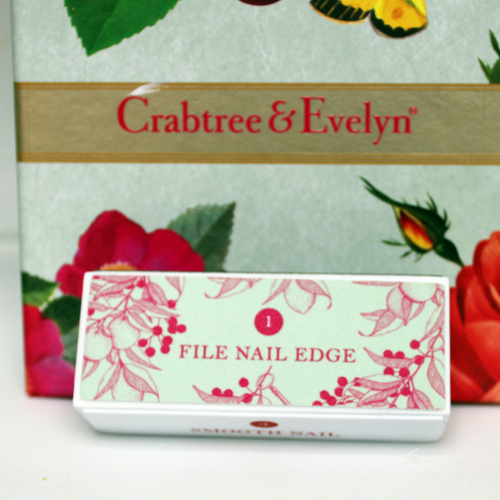 I am a huge fan of how Crabtree & Evelyn make their packaging so bright and vivid, it’s a great first impression. As far as what comes inside the La Source® Beautiful Hands, the details are below. 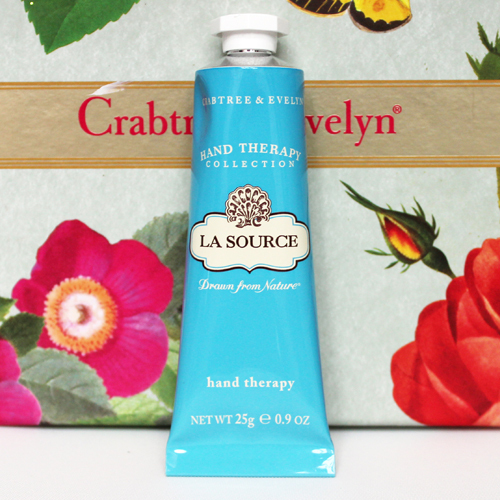 La Source Hand Therapy: Coming from someone who constantly has dry hands, this was a major hit. I am keeping this one in my purse! On it’s own, the 25g tube of the La Source Hand Therapy is $8.00. 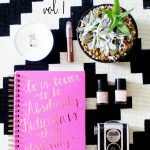 La Source Hand and Cuticle Therapy: Healthy cuticles, healthy nails. I love that this was added to the kit. protects nails and softens dry, flaking cuticles. 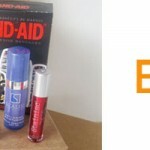 On it’s own, the 15g La Source Hand and Cuticle Therapy retails for $16.00. Holiday Nail Buffer: I actually never use items like this because I am, well, lazy. But today I did it, and it made my nails soft and glossy looking. They looked like I didn’t even need nail polish at all. All in all, I felt like this was a really great addition to this set. 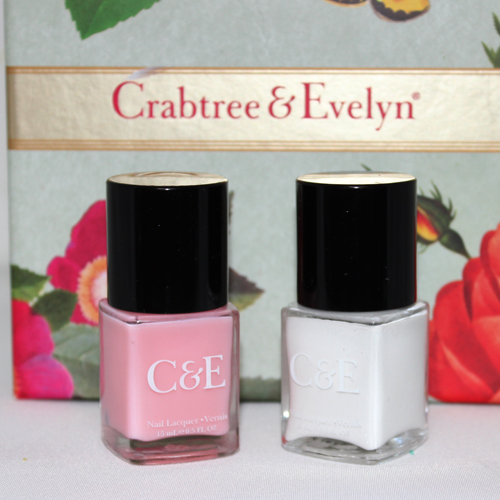 Snowdrop Nail Lacquer (full size) and Petal Pink Nail Lacquer (full size): I am torn about these two polishes. 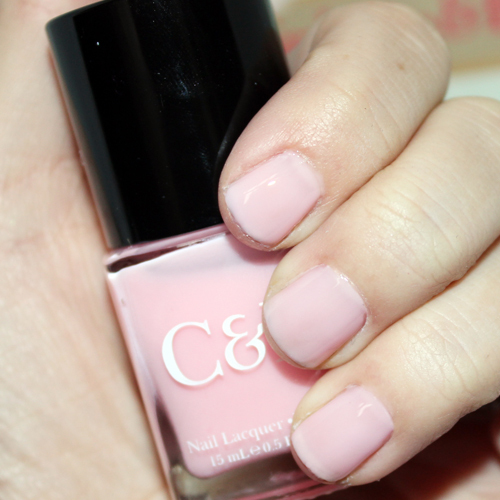 I really liked the Petal Pink, it went on smoothly and dried to a pretty, glossy finish. But the Snowdrop was another story. I personally have such a tough time with white polishes…I have to put on like 15 layers before I get them to look decent. I tried to swatch this polish three times and I kept messing up. Maybe I am impatient (this is a real possibility), I just don’t have time to add 4 layers of polish and then have to wait 10 hours for it to dry. Swatch of Petal Pink Nail Lacquer using two coats. Like I said, I really liked the look of the Petal Pink Nail Lacquer. I could use this during any season of the year, which makes it a major plus. I just wish they would have chosen a different color for their second polish. 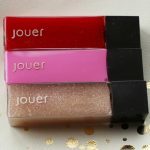 On their own, the full size nail lacquers cost $6.00 each. Honestly, I think this set is really cute, and is being sold at a great price! 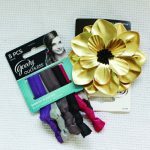 If you purchased these product individually, it would cost you $36.oo (not including the Holiday Nail Buffer)! 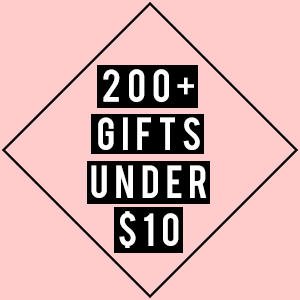 When I think of the person that I would gift it to, I am thinking my mom or grandma. If you are wondering why…I just feel like items from Crabtree & Evelyn are geared towards a more mature client (plus my mom is really into taking care of her hands). With all of that said, I am 30 and I would be thrilled to get this as a gift. 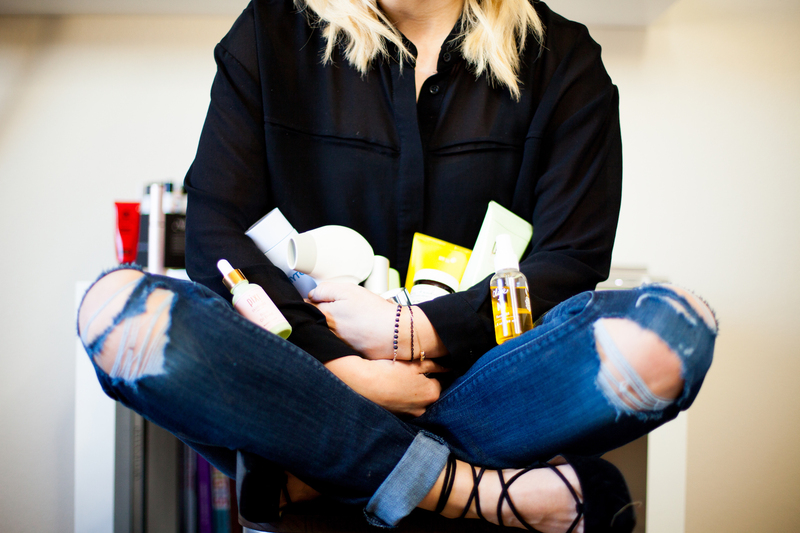 Who doesn’t like nail care? My only issue with this set is the white nail polish. Am I doing it wrong? Maybe. Doesn’t anyone else have issues with white nail lacquers?? If you want a no-brainer gift that is under $25.00 you can purchase the La Source® Beautiful Hands set at crabtree-evelyn.com! Also…if you purchase this through ebates, you can get 5% back on your Crabtree & Evelyn purchase! note* This is a PR sample, all thoughts and opinions are that of my own. 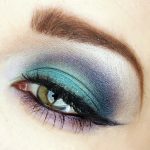 Affiliate link are included in this post. When you click on these link, a small portion goes back to citizens of beauty to help support this site. 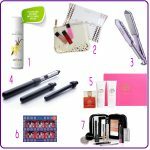 Next articleInternational Beauty Blog Coalition Winter Giveaway!